Changing your iPhone wallpaper is a fun and easy way to make your phone reflect your personality and interests. But still photos can be so boring! You can add movement to your home screen and lock screen wallpapers by using Live Wallpapers and Dynamic Wallpapers on your iPhone. Read on to discover what Live and Dynamic Wallpapers are, how they're different, how to use them, where to get them, and more. The tips in this article apply to every iPhone that use Live Photos. This is the iPhone 6S and newer, including the iPhone XS and XR, but does not include the iPhone SE. What Are Live Wallpapers and Dynamic Wallpapers, and How Are They Different? Live Wallpapers: These wallpapers seem like still images until you long-press the screen. When you do this, they come to life and start to move. 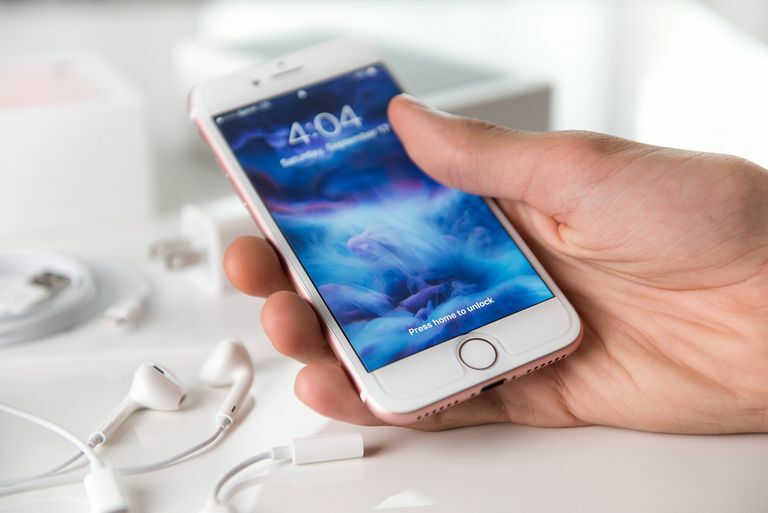 Live Wallpapers need the 3D Touch screen in order to be activated with a long-press, so they're only available on the iPhone 6S and newer. Another limitation is that the animation only works on the Lock screen. On the Home screen, Live wallpapers just look like still images. Dynamic Wallpapers: These are more like short video clips that play on a loop. They work on both the Home and Lock screens. They don't require the 3D Touch screen to work. Instead, they just work on any iPhone running iOS 7 or newer. Unfortunately, you can't easily add your own Dynamic Wallpapers, as we'll see. Tap Dynamic or Live, depending on which kind of wallpaper you want. Tap one you like to see a fullscreen preview. For Live Wallpapers, tap and hold on the screen to see it animate. For Dynamic Wallpapers, just wait and it will animate. When you've found a wallpaper you want to use, tap Set. Choose how you'll use the wallpaper by tapping Set Lock Screen, Set Home Screen, or Set Both. Lock your phone by pressing the on/off button on the top or right side, depending on your model. Tap or raise the screen to wake the phone, but don't unlock it. Dynamic: Don't do anything. The animation simply plays on the Lock or Home screen. Live: On the Lock screen, tap and hold until the image starts moving. You don't have to be limited to the Live Wallpapers that come pre-installed on the iPhone. In fact, you can use any Live Photos that are already on your phone as Live Wallpapers. Go to the Home or Lock screen to view the new wallpaper. Remember, this is Live Wallpaper, not Dynamic, so it will only animate on the Lock screen. If you like the ways that Live and Dynamic Wallpapers add spice to your iPhone, you may want to find wallpapers other than the ones that come pre-loaded on the iPhone. Google: Search for something like "iphone live wallpapers" (or other, similar terms) and you'll find a ton of sites offering free downloads. Live Wallpapers & Backgrounds (free, with in-app purchases). Live Wallpapers Now (free, with in-app purchases). You can also create your own video wallpapers using custom videos you record with your phone. That's a great way to customize your phone in a fun, unique way.